The North American Language and Cultural Assistants program (NALCA for short) is a governmental program run by the Spanish Ministry of Education in collaboration with Spain’s public schools. NALCA is designed to bring in native English speakers from Canada and the United States to teach their language and share their culture (hence the name) with Spanish students, ranging from elementary to high school. Although Spain’s English proficiency is growing at astonishing rates, it is still far behind the rest of Europe when it comes to mastery of the English language. There are a number of reasons for this but primarily it is due to the fact that Spain for decades was governed by a dictator, Franco, until the late 1970’s. During his time in power, Franco quite literally outlawed any language that wasn’t Castellano (Spanish) from being taught in Spain. While the rest of Europe has been learning and reinforcing English for decades and decades, Spain didn’t get the opportunity to start until almost the 1980’s and now, as you can imagine, is very dedicated to make up for lost time. Because of this, there is a high demand for native English speakers to come in to teach the younger generations, and the Spanish government has done an excellent job with providing them a way in with some amazing benefits. So, what are these benefits you might ask? NALCA is completely free, its teachers, known as auxiliares, are paid very well for Spain, they are exempt from paying income tax, no prior teaching experience of any kind is required, and they are provided with free health insurance throughout their time as an auxilare. Pretty good deal! NALCA runs from October to June of each year, and the application period is open between Mid-January to Mid-April. Auxilares are paid at the end of each month, and are only required to teach four out of five days of the week (you will either have Monday or Friday off, which is perfect for a long-weekend to the beach or another country). Each year there are roughly 5,000 openings all throughout Spain but on average about 3,000 spots are filled. Why with such an ideal program as NALCA that offers great pay and allows you to live in a beautiful country would only three out of every five seats be filled? There are a number of reasons but primarily it has to do with the fact that not many people even know NALCA exists. The Spanish government and Ministry of Education doesn’t advertise the program to Americans or Canadians, and rely mostly on word of mouth. Even saying they rely on word of mouth almost doesn’t even do their marketing strategy justice because, as best as anyone can tell, there really isn’t a marketing plan or strategy. There is just this amazing program, one of the best long-term ways to stay in Spain while making a great monthly salary, with no one on the Spain side really advocating it. However, as word about NALCA continues to spread, the number of available seats will certainty be fewer and fewer each year. With such amazing benefits and four-day workweeks, how could it not? NALCA is definitely a great fit for anyone who’s ever wanted to stay in Spain for an extended period of time, would like to build their ESL resume, or just want to have a unique a one-year experience abroad. 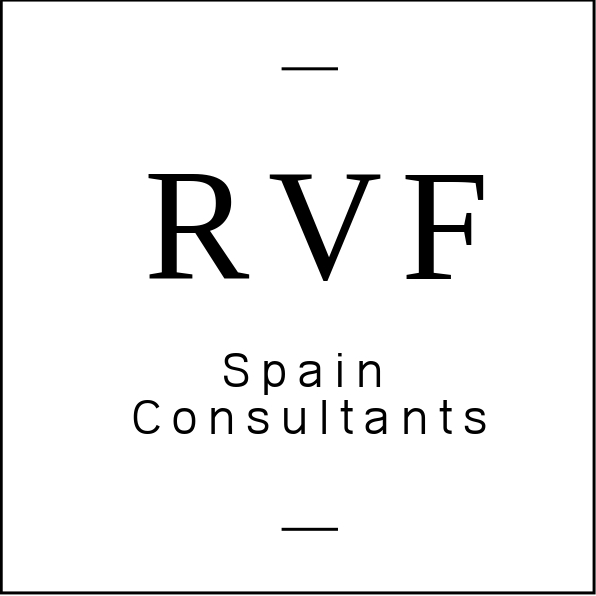 If you are interested in what we here at RVF offer and who we are, go ahead and click right here to find out!